While we were shopping and preparing our feasts, there’s been a storm brewing that hopefully Warner Bros has put out, regarding Adam Lambert’s New Year’s Eve Singapore headlining appearance. The bottom line is, residents in Singapore don’t feel that Adam is the right type of performer to usher in the New Year, based on previous performances, specifically the AMAs and other stage demonstrations from year’s past. Did anyone there bother to check out last year’s smash BBC New Year’s Eve televised performance with Queen??? Here’s the article asking for this. Fighting Homophobia one song at a time. There is a petition with over 16,000 signatures (as of my posting) demanding Adam’s removal from media broadcaster MediaCorp’s annual celebration. 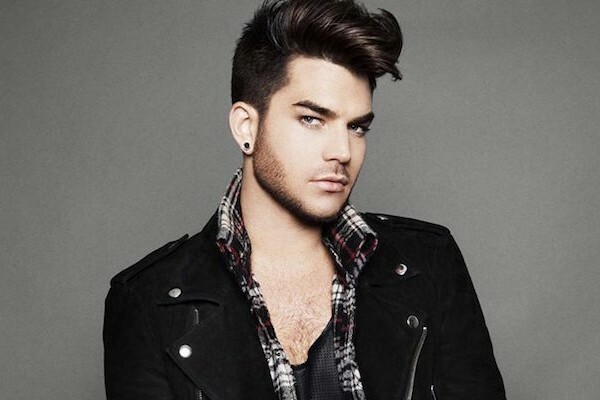 There now is a counter-petition in support of Adam, that has garnered over 18,000 signatories from all over the world as this article’s posting. Sign that petition here. PopSpoken has published an article in support of Adam. Read that article here. From Today, a Singapore publication. Adam’s response, also from Today. Hopefully your last night’s feast is easier to digest than this reminder of how unsettled the world is. This has got to be some sort of publicity stunt. The funny thing is that usually these kinds of things back fire as it brings attention to the thing that people are boycotting. I’m glad the label is standing behind him!